Filtron Envirotech (India) is the leading Manufacturer, Exporter & Supplier of Oil Drilling Chemicals, Specialty Modified Lignite. Our clients can avail from us an extensive range of Lignite Coal .The offered range of product is processed under the guidance of our certified professionals using advanced technology. Product offered by us is processed is at our processing unit using the latest technology in compliance with the international quality standards. 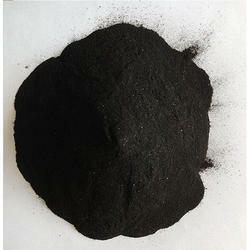 Lignite Powder mainly uses for Firing or gives firy hit to the produt. These plants are designed by conducting stringent quality checks on our products before delivering them to the clients end.PRICE May change as per time and order. 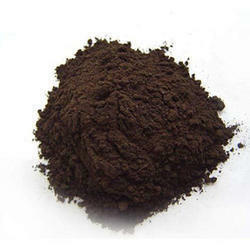 Being a client-centric organization, we are engaged in providing a wide range of Lignite Powder. These plants are designed by conducting stringent quality checks on our products before delivering them to the clients end.